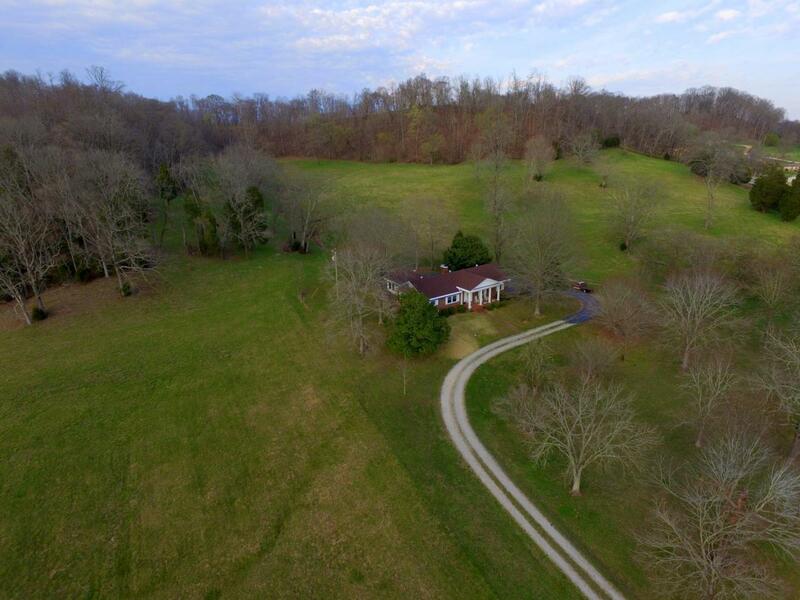 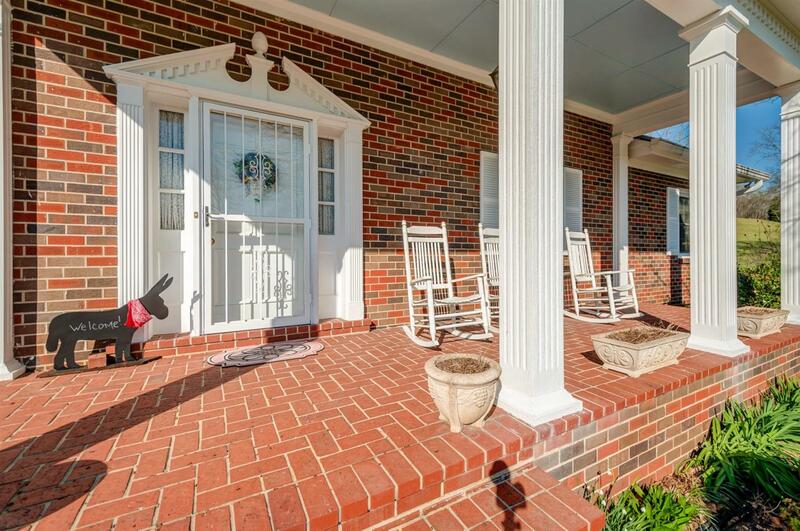 3524 A Hampshire Pike, Mount Pleasant, TN 38474 (MLS #1971484) :: Maples Realty and Auction Co.
Well built, all brick home on 40 level to rolling acres. 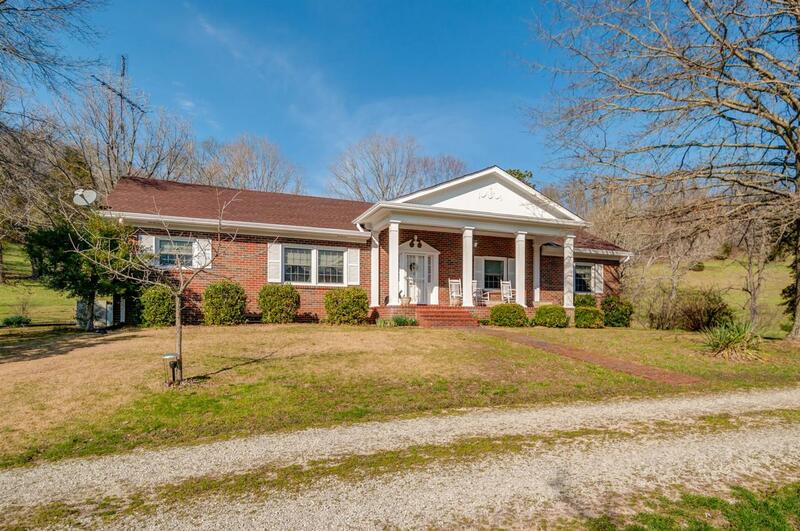 Features include large bedrooms, hardwood floors, sun-room, full basement with wood furnace & bath. 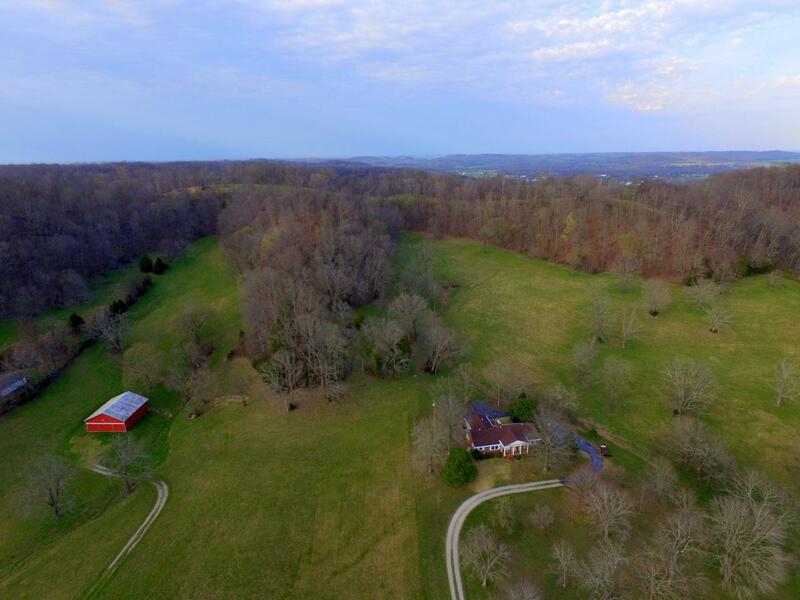 Enjoy gorgeous views of private valley with abundant wildlife from back porch.